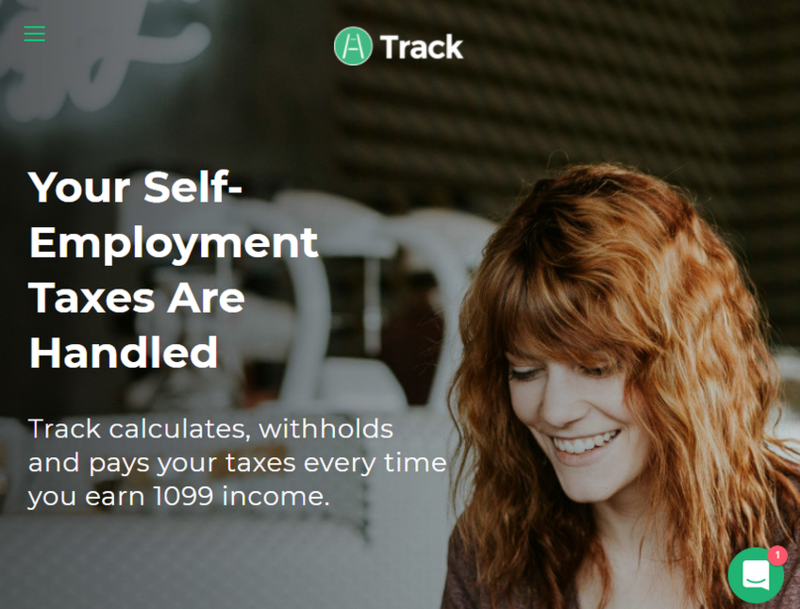 Track.tax helps freelancers save enough for taxes from every paycheck. It connects to their bank account and whenever it sees they've been paid, it automatically calculates and sets aside enough for quarterly tax estimates and payments to the IRS so the freelancer can get back to real work. La gestione fiscale pensata apposta per te!